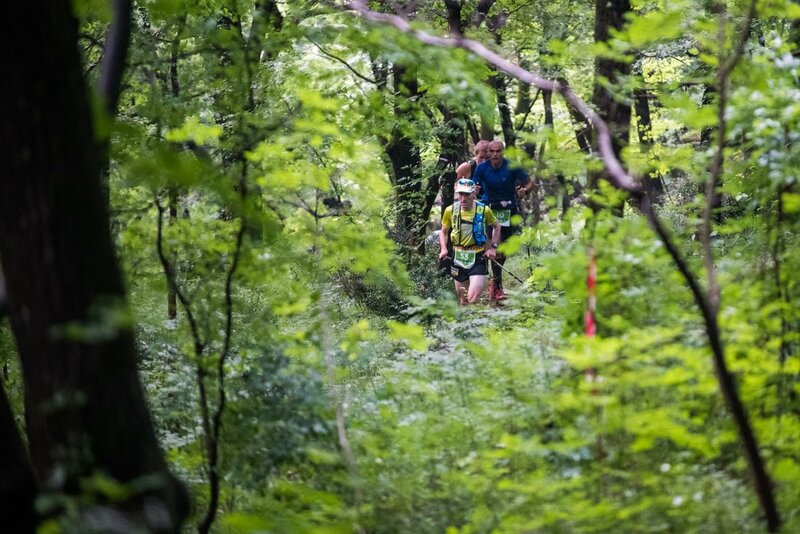 JOIN US & RUN BEAUTIFUL KVARNER TRAILS. with all the benefits, both for the local community, as well as for the region itself. Join us and be part of the Kvarner Trail story. Just nature & Running. 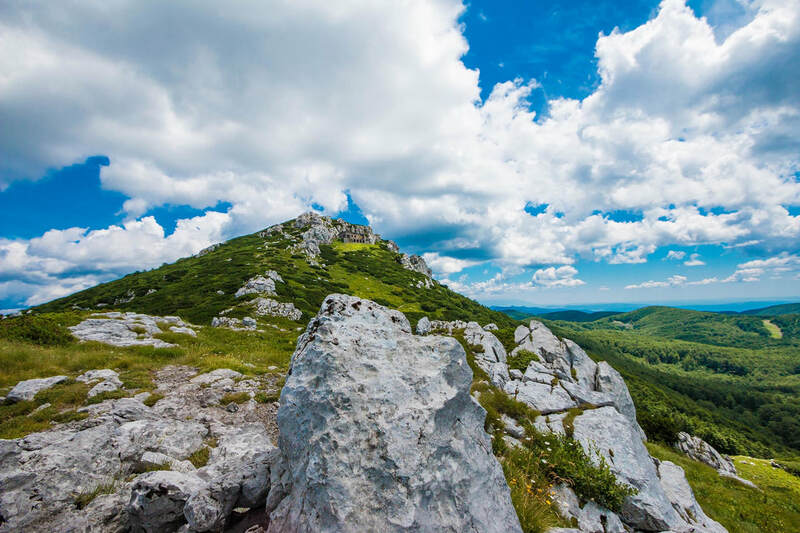 Six beautiful trail running races: Hahlici Trail, Rijeka Trail, Risnjak Trail, Ucka Trail, Malinska Trail & Kastav Advent Trail. 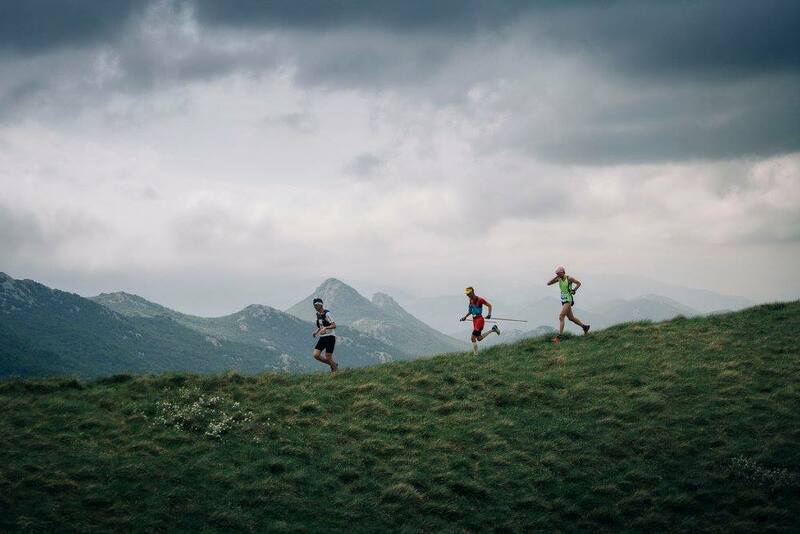 Find a race that suits you best / more or all of them, and run, explore, feel, enjoy. Malinska & Kastav are not scored for the series ranking. Kvarner is a region of varied stories and strong emotions. Kvarner is an inestimable combination of sea, islands and highlands in an exceptionally small place. So close and yet so different from your daily routine. 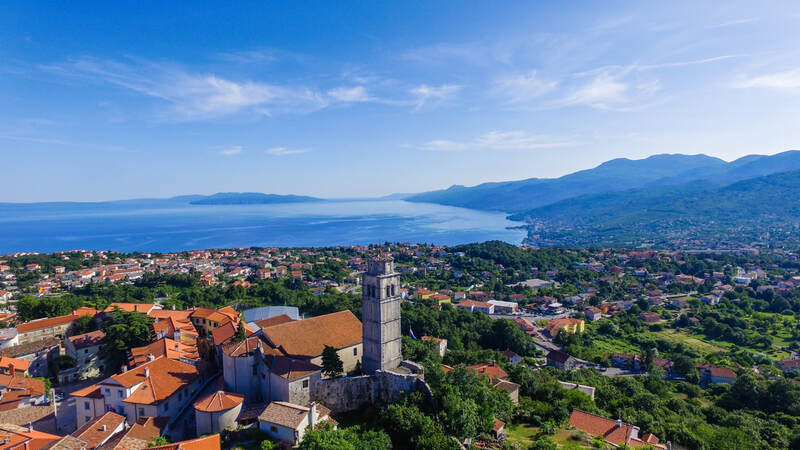 Kvarner is here, in your immediate vicinity and easy accessible. We would like to thanks to the following institutions, sponsors and media for their help and support. Together we can make this project even bigger. 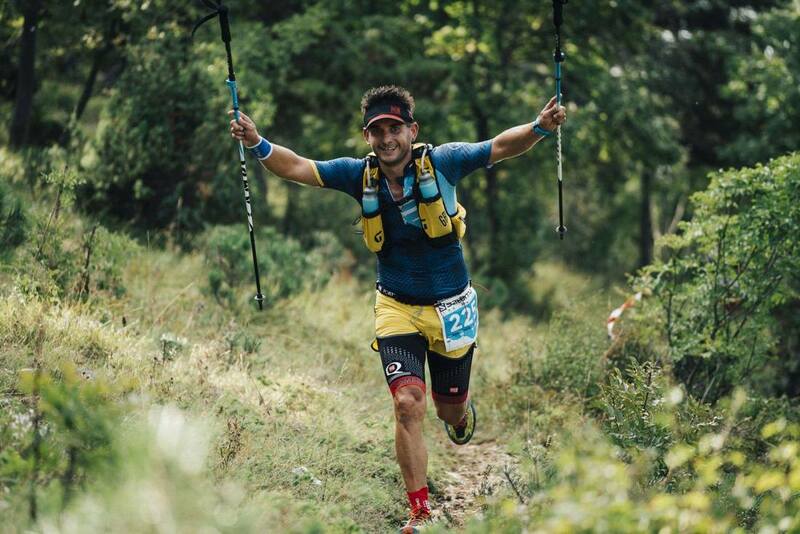 If Kvarner Trails races are not enough for you, no problem, here are our friends / partner races.